Sarah M. Place, MBA, President and CEO, Place Trade Financial (Member FINRA, SIPC), is a national expert in economics and personal finance with over twenty years of experience in the financial services industry. Sarah has been honored to be included in ABC 11 Eyewitness News, AOL.com, Bankrate.com, Barron's Magazine, CNBC.com, Consumer Reports Magazine, Consumer Reports Money Adviser, Forbes.com, Fox News Radio, SmartMoney - The Wall Street Journal Magazine and Yahoo! Finance as well as being featured in several other important news services. Most recently Sarah's firm, Place Trade Financial, Inc., has been honored by Barron's Magazine, Barron's awarded Place Trade with 4 1/2 Stars and a Top 3 overall ranking on its prestigious list of the Best Online Brokers. Sarah has personally been honored with the CFO of the Year Award and the first annual Good Samaritan Award presented by the Triangle Business Journal. She has been honored as one of the Triangle’s top businesswomen and presented with the Triangle Business Journal’s prestigious Women in Business Award for her success and dynamic leadership. In addition she has been honored with magazine publisher Business Leader Media’s CFO of the Year Award. She has also been recognized by Business Leader Media as a winner of its first annual Movers & Shakers Award, honoring business professionals who have made a significant impact through their respective roles, as well as through community involvement. Sarah Place currently serves as a member of the North Carolina Council on Economic Education (NCCEE) Board of Directors. She has served as Chairman as well as Vice-Chairman of the Kids Voting/Wake County Board of Directors and as a member of the statewide Kids Voting North Carolina Board of Directors. She has served in The Greater Raleigh Chamber of Commerce, the Leadership Raleigh Alumni Association, the National Association of Women Business Owners (NAWBO), the National Association for Business Economics (NABE) and the Finance Roundtable. Sarah has served on the Race Planning Committee for the Triangle affiliate of the (Susan G.) Komen for the Cure for several years and has served as Co-Chair for PR & Communications as well as other committees. She has served as Co-Chair of the Silent Auction Committee for the Annual Big Bad Ball; a benefit for the Hospice of Wake County. In addition she has served as member of the Louisa St. Clair Chapter of the National Society Daughters of the American Revolution (NSDAR) and has been involved in several different charities, committees and local activities including Speaking of Women’s Health and the Jimmy V Celebrity Golf Classic. Sarah has presented topics including economic issues, investments and retirement planning to numerous groups over the years including the Tufts University Alumni Association and the NC Jaycees state convention. She is a contributing writer for several publications and an engaging speaker. Disclosure: Sarah tweets about everything from financial and business news to food, travel, family as well as helpful tips for business, interns and much more. This is her personal twitter page. Tweets are not endorsements and should not be considered as recommendations or as an offer to buy or sell any security or investment product. Like Place Trade on facebook at http://www.facebook.com/PlaceTrade. We would love to have you join us! 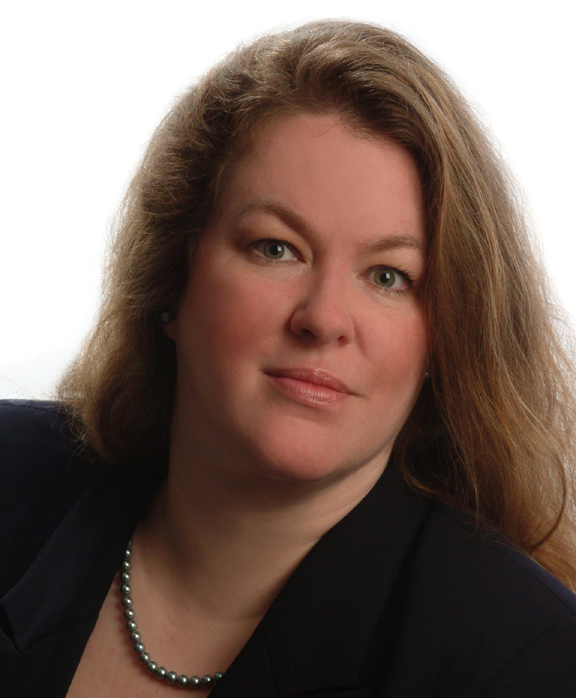 Place Trade Founder and CEO, Sarah M. Place, MBA, is a national expert in economics and personal finance. Frequently quoted in the national media Ms. Place has been honored to be included in cnbc.com, SmartMoney- the Wall Street Journal magazine, Forbes.com, AOL Jobs, a National Consumer Magazine, ABC, FOX, FOX Business News as well as other major media. She is most proud of the community involvement that she has made a core part of Place Trade where every employee participates in volunteering for their favorite charity.